Accenture, a market research firm, has released a new report concerning Internet services and mobile payments in Ireland. The report shows that Ireland is considered one of the leading countries when it comes to calls made through the Internet through services like Skype. Ireland is, however, lagging behind in terms of mobile payments. Mobile commerce has seen sluggish adoption throughout Ireland despite the interest that consumers have in online shopping and using their mobile devices in daily life. According to the report, approximately 74% of Irish consumers currently own smartphones, with one-third of consumers owning tablets. 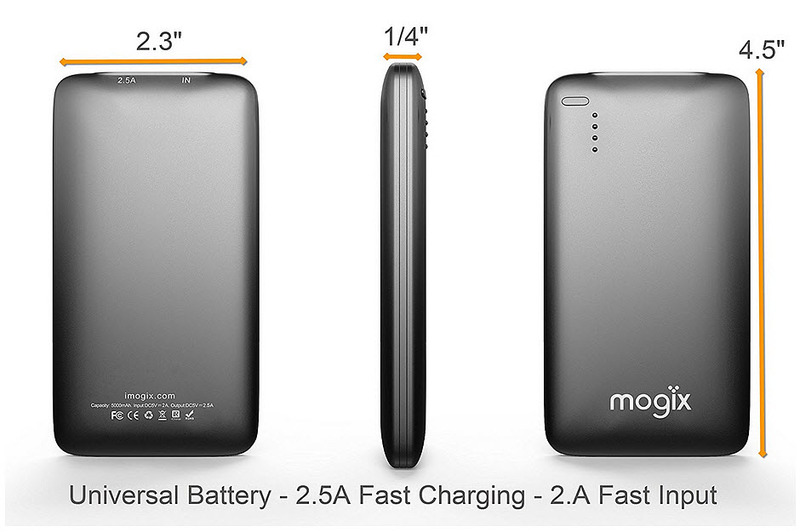 This is somewhat higher than the global average; 67% and 24% respectively. Approximately 34% of Irish consumers use their mobile devices to conduct Internet calls, higher than the global average of 28%. Many consumers favor Internet calls due to quality services and the convenience such communication services offer. Mobile payments have not received the same favor from Irish consumers as Internet calls have, however. 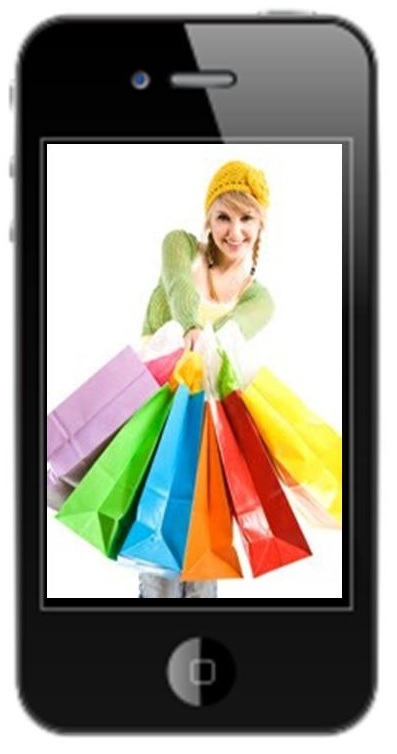 The report shows that only 12% of consumers currently participate in mobile commerce. One-third of consumers claim they plan to make mobile payments within the next 12 months. While many consumers are not participating in mobile commerce, 48% of these consumers claim that they would be willing to switch providers if they are offered better mobile payments services. 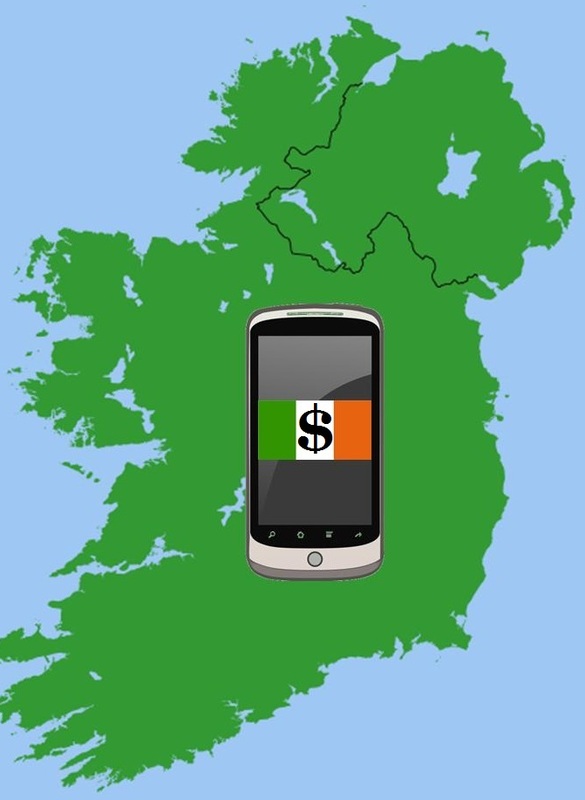 In Ireland, mobile payments are primarily made for tickets for events and transportation. Some consumers prefer mobile payments for online shopping, but the majority of Irish consumers have yet to warm to the concept of mobile commerce. As mobile technology begins to play a bigger role in the lives of consumers, however, mobile commerce is expected to gain traction. Eventually, Ireland may see a significant spike in mobile payments, driven by the introduction of comprehensive and efficient services that meet the needs of consumers.